Beauty magazines are raving about it. Celebrities and fitness experts can’t seem to get enough of it. And at Precision Skin Institute, we couldn’t be more excited to be giving you access to the aesthetic industry’s most revered new advancement in building and sculpting muscle. All you have to do is lay down! Need we say more? 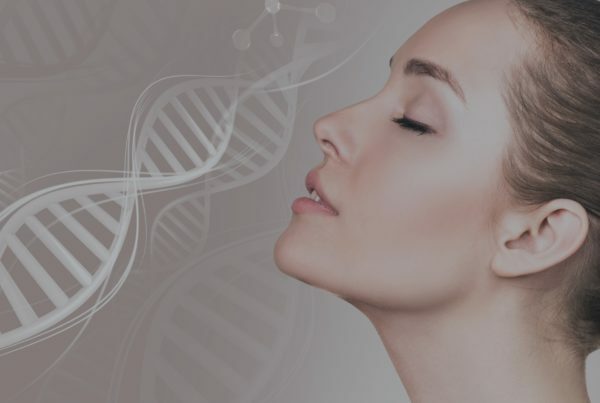 At Precision Skin Institute, a leading medical, surgical and cosmetic dermatology center in Davie, Florida, we strive to ensure each of our patients reaches a precise aesthetic balance while under our care. That means that we have the ability to meet all skincare needs, whether it be health-focused or strictly aesthetic, from the inside out. 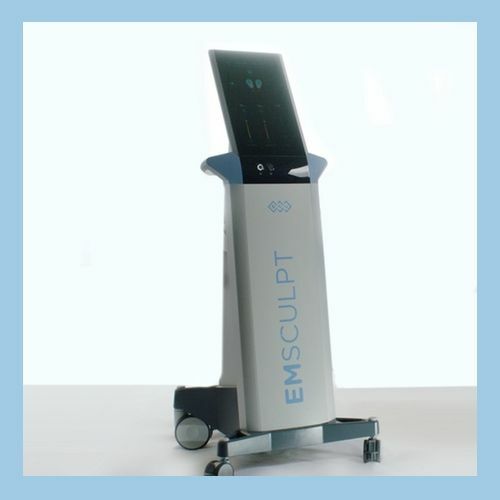 So how exactly does EMSCULPT provide the results that have made it one of the most sought-after treatments in America? Completely non-invasive and FDA-cleared, patients are flocking to EMSCUPLT treatments for weight loss. The process mimics that of an intense workout, and uses HIFEM® (High-Intensity Focused Electromagnetic) technology to induce powerful muscle contractions not achievable through voluntary contractions. These contractions, similar to crunches or lunges, forces the targeted area to respond with a deep remodeling of its inner structure that results in muscle building and sculpting your body. 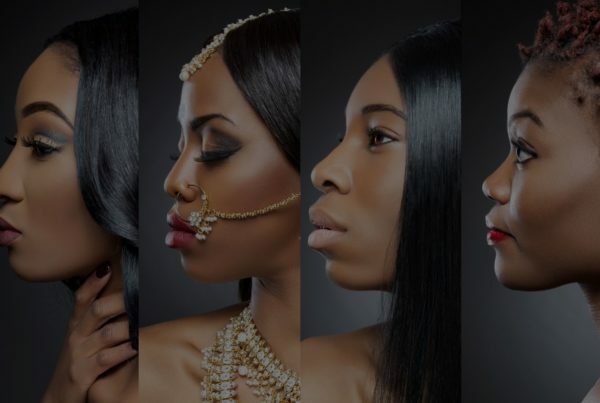 The process is completed over four treatments lasting approximately 30 minutes each. The sessions are to be scheduled 2-3 days apart. What does an EMSCULPT procedure feel like? Is there downtime involved? If you’re adverse to working out at the gym then you’re a perfect candidate. The treatment involves you lying down, and though you’ll feel like you had an intense workout when it’s finished, you can resume normal activity immediately after. How can I get my hands on the best muscle-toning treatment near Fort Lauderdale? Easy! Give us a call to join the waiting list. We’ll be taking consultations and scheduling EMSCULPT treatments at Precision Skin Institute next month.